Eagerness about new iPhone 7 Specs is feeling like time before released new design iPhone 6 from apple during 2014. Same situation might be occurred this time when iPhone 7 will be announced in Apple keynote. iPhone 6S/ 6S Plus dispirited team cook’s expectation due to poor order report and large variance in expected profit. New pictures and graphics speaking more about new iPhone 7 update around the tech giants. So we never justify which one if final story or end for iPhone 7. Although we filter some most important and common updates might be final from the rumors. Apple’s commitment on increase sales for upcoming iPhone, Knowledgeable and technology innovation may from below index about new iPhone 7 Update. Old fashion apple’s product release schedule will be not changed for this time also. So we can predict release date for iPhone 7 would be: 1st or 2nd week in September 2016. There is a no more wait to release iPhone 7 first in USA, UK and Canada then other countries worldwide. Now, Let’s check 2016 iPhone 7/7 Plus flagship changes, that will make World’s most precious from other top tech handsets. Color options: Rose gold attraction make foremost in all Apple family. Other three colors have no changes for iPhone 7. Rear Camera: Big and major difference will be in rear camera compare to prior iPhone 6/ 6S model, Recent leaked design not pointing dual camera lens but still live in rumors, But not changes in flesh. Smart Connector: Bottom back side smart connector might be came in iPhone 7 after initiated on iPad pro. To fix out all connectivity problems by control iPhone accessories. 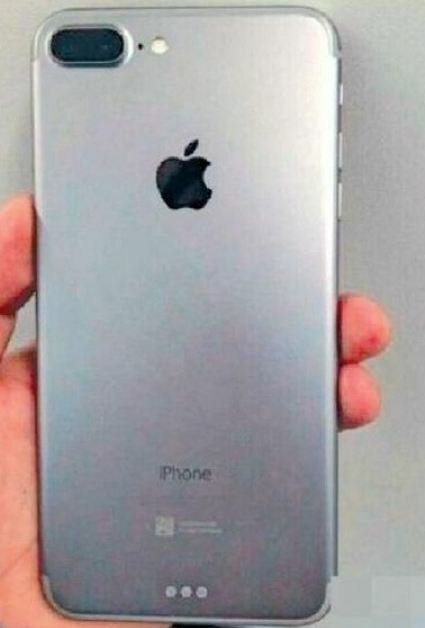 No rumors in name, Apple named new iPhone from upcoming series name reserved after iPhone 6/ 6S. From the news report, Apple stated manufacture ANMOLD display, For new iPhone 7 curved screen. MacRumors reported: kuo (Cult of Mac Believes the best apple Analyst) said 4.7 inch and 5.5 inch curved ANMOLD display not a surprised tag for iPhone 7. Internal hardware blueprint missing headphone jack, behind it there are assort rumors on what about headphone, Thickness, Battery life, Improved Bluetooth version. Charging Mode and Style – Waterproof features in iPhone 7 also eager to know all iPhone lovers and keen about how use to in daily life. 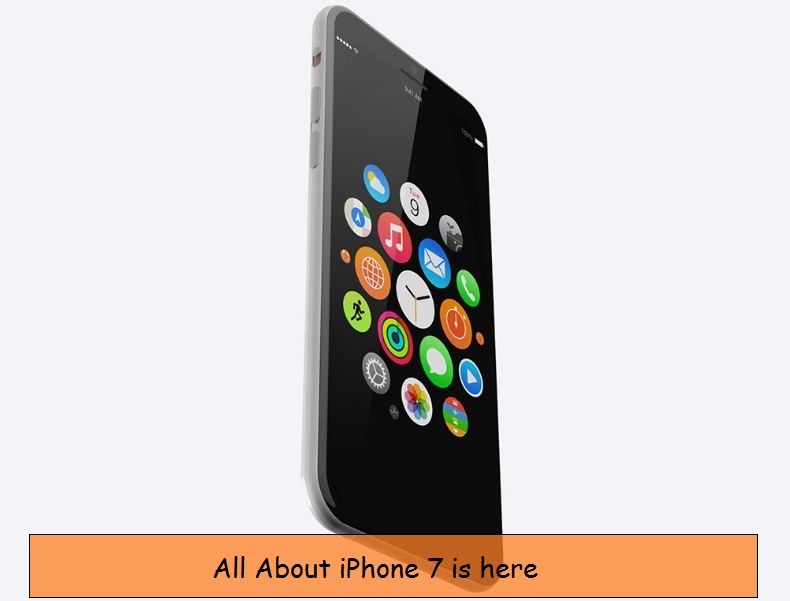 Above all are the new and unbelievable iPhone 7 Update, All should be final for this time. Also stay with us for more stir on upcoming iPhone 7 or iPhone 7 Plus.